Ridge Rd in Lyman! One of the most sought after neighborhoods with grand, historic homes, century old trees and tree lined sidewalks. A beautiful, one owner, almost 3000 sq ft home nestled on wooded .82 acre lot with circular drive bringing you to the impressive front entry. 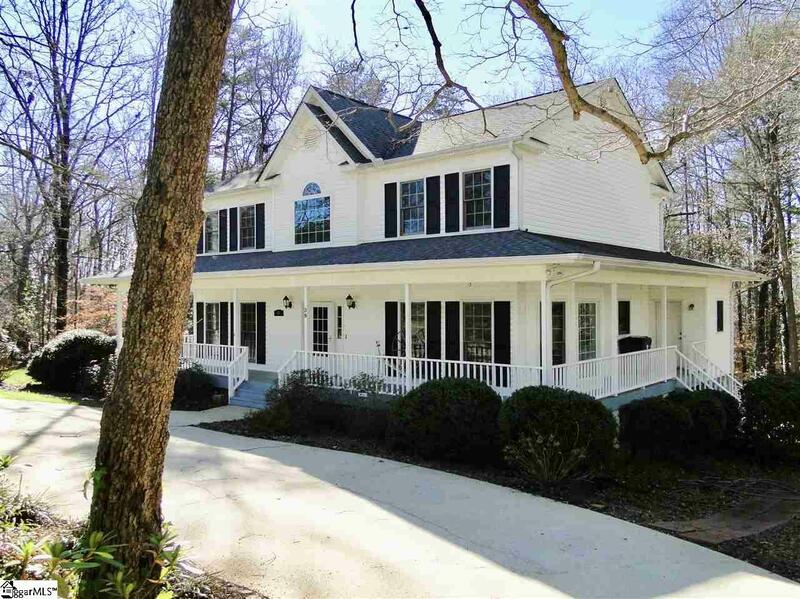 Owners paid great attention in keeping true to the traditional, southern style of home that features 4/5 bedrooms and 3.5 baths. 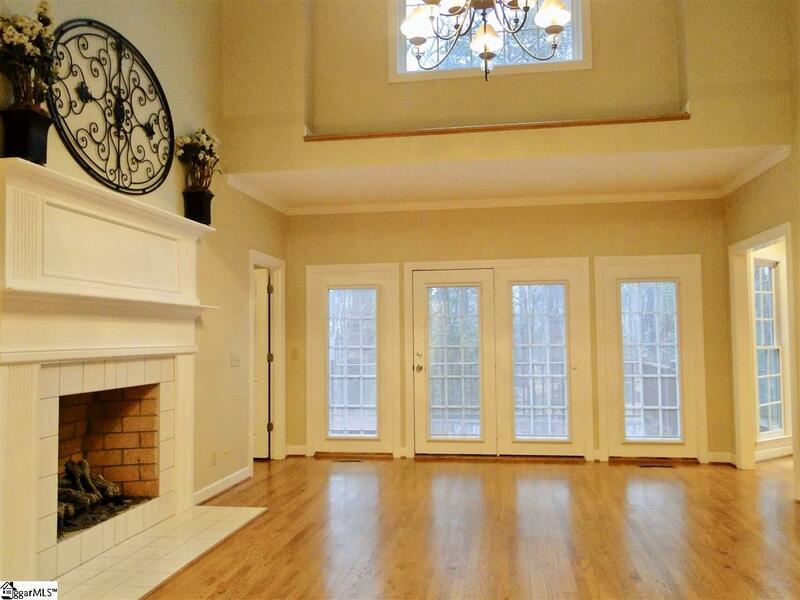 Enter home from wrap around porch into 2 story foyer leading you to large living area with impressive fireplace with gas logs. 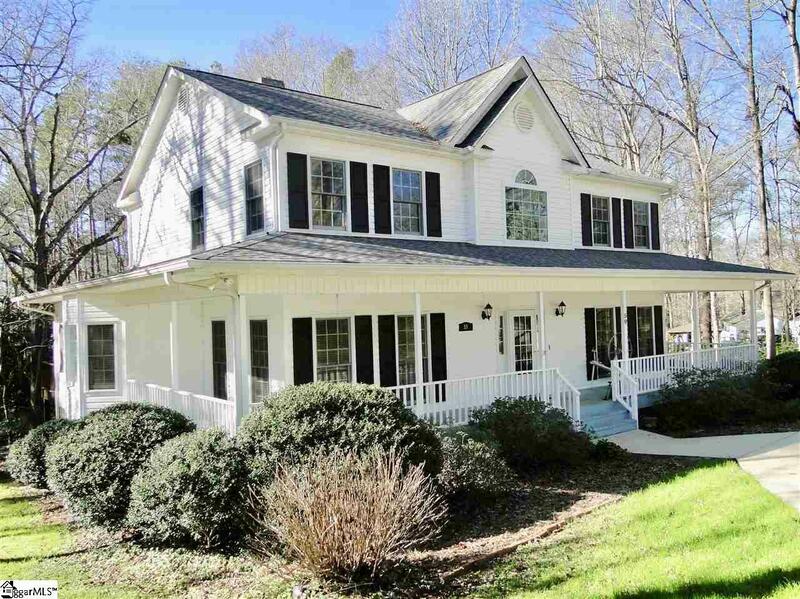 Great flow in home with living area leading into updated kitchen & breakfast room and opening to large deck with hot tub overlooking private wooded lot. Kitchen has gorgeous quartz counter tops, farm sink and stainless Jen Air appliances including French door refrigerator, convection oven & gas cook top. Plenty of storage with ample cabinets and pantry. Kitchen leads into formal dining making for great entertaining flow. Main floor Master bedroom as well as office that could be used for many things including 5th bedroom. Spacious master bedroom has private bath with double sinks, soaking tub and his & her walk-in closets. Secondary bedrooms are on second floor with an open loft which could serve as a reading room, den or homework space. Secondary bedroom one could easily be 2nd master with walk-in closet and full private bath. Secondary bedroom two has walk in closet and full bath that also services secondary bedroom three. Basement is partially finished, heated and cooled with 2 rooms that could be bonus room, rec room, home gym, play room, sewing room, man cave, etc. Lower level rooms could easily be in-law suite with a few modifications. Lower level has private drive, extra parking, rear entry garage, additional entrance, workshop, storage area and large covered patio. Hardwood floors through home except baths that have ceramic tile. Updates include 30 year architectural roof, heating and cooling, kitchen, windows, and some amazing light fixtures. Laundry room on first floor with built-ins. 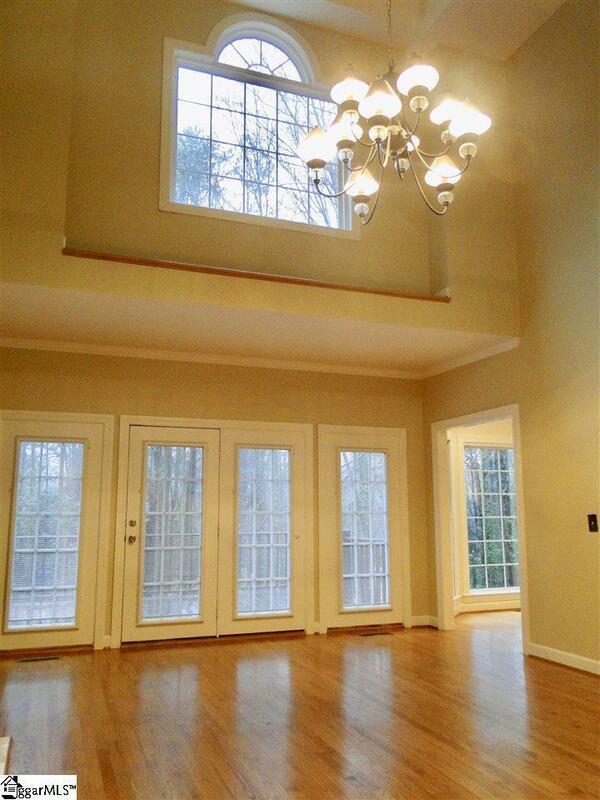 Great location between Greenville and Spartanburg, minutes from GSP, interstates 85 and 26. Listing provided courtesy of Jan Walker of Bhhs C Dan Joyner - Greer.